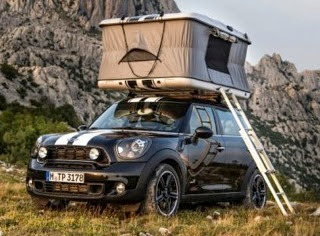 From PracticalMotorhome.com: Mini unveils weekend camper. 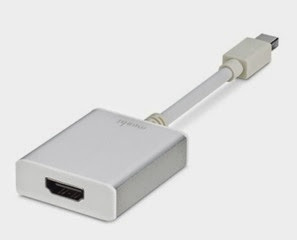 The AppleStore sells the Moshi mini DisplayPort to HDMI adapter (4K) for less than 35$. Seems to support 4k resolution, yet no information, if it supports HDMI2 and 60Hz on 4k displays. Tiny house blog is a blog about living simply in tiny spaces. From WikiHow.com: How to create a book with Book Creator for Android and iPad. 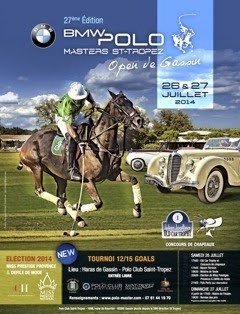 From 7/26 to 7/27 the annual BMW Polo Masters takes place in Gassin, St.Tropez, France. 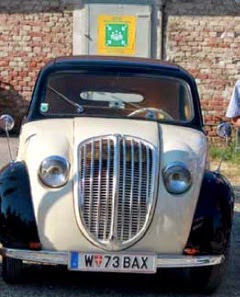 On 7/26 at 4pm the annual oldtimer meeting takes place at Schloss Neugebaeude in Vienna, Austria. From BoingBoing.net: Gadget waterproofing kit for 30$. 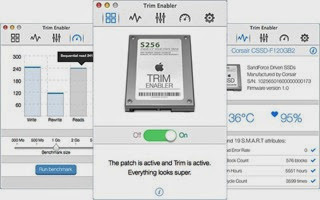 Trim Enabler is the ultimate SSD utility for MacOSX for 10$. 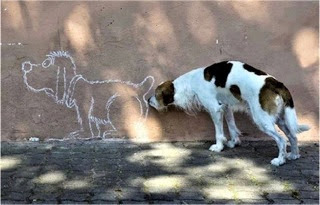 From BoingBoing.net: Perfectly timed photos. From BoingBoing.net: How to cut a bagel into two interlocking rings. 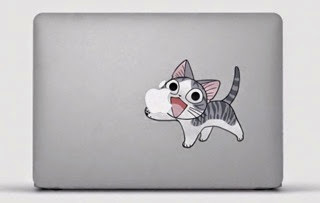 Great article from Tuaw.com: details and sources for all 74 of the stickers in Apples new ad. 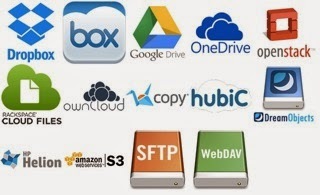 ExpanDrive allows you to mount remote servers and cloud services as local drives to your Mac or PC for less than 50$. 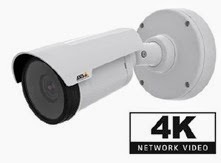 Axis announces its first 4k resolution camera for less than 1000$. 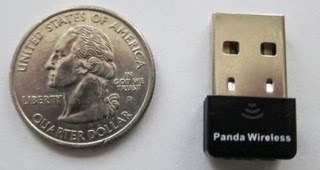 Panda sells a ultra Wifi 150Mbps wireless N 2.4Ghz adapter for 11$. From CoolTools.com: Boarding area is a moderated forum about how best to fly free or almost free. 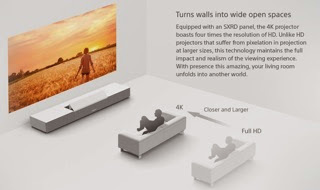 Sony introduced this 4k ultra short throw projector for around 30000$. 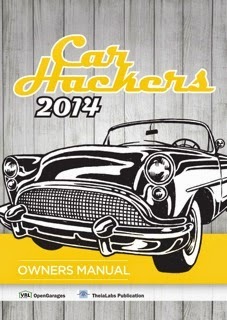 OpenGarages offers the Car hacker handbook for free. JSbooks offers free Python resources, too. From Entrepreneur.com: Steve Jobs 13 most inspiring quotes. 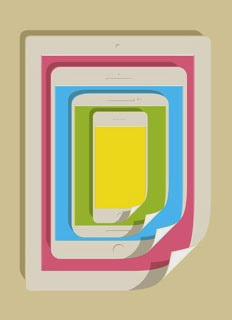 From Wired.com: How working on multiple screens can actually help you focus. From BoingBoing.net: Folding 90 micron thick blankets that fit in your pocket. 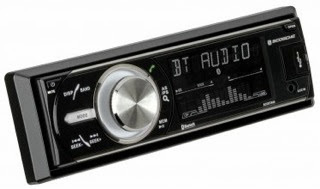 controlFREQis a Bluetooth car stereo receiver with wireless app control from Scosche for less than 120$. 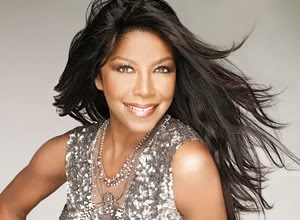 On 7/7 Natalie Cole will do a live performance during the Jazz Fest at the Vienna State Opera in Vienna, Austria. From Telegraph.co.uk: Fasting for three days can regenerate entire immune system, study finds. 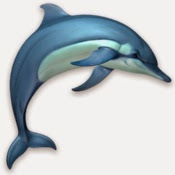 Dolphins 3D by 3Planesoft is a 3D screensaver where you can watch 3D animated dolphins for less than 2$. Today I received my first 2TB 2.5inch hard drive (9.5mm high) with SATA interface. So small, yet so big! Biggest wow factor! 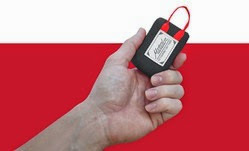 Just ordered another four of them for replacing some old back up drives! Update: as the internal version costs nearly 150 Euros and not available anywhere, I got myself the Dell 784-BBBD Portable Hard Drive 2TB, USB 3.0, an external hard drive which includes the case, SATA2USB3 adapter and the USB3 cable, all for less than 90 Euros! 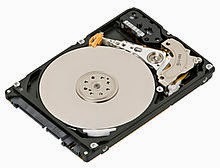 Takes about one minute to open the case and remove the drive to use it as an internal drive for any computer, that accepts 9,5mm thin 2,5" SATA drives. 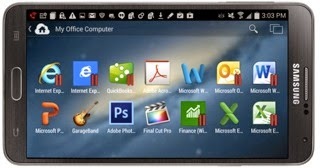 From Macwolrd.com: Parallels Access adds Android, iPhone, business remote-desktop access in new release. From Lifehacker.com: Make a DIY screen protector for your gadgets.